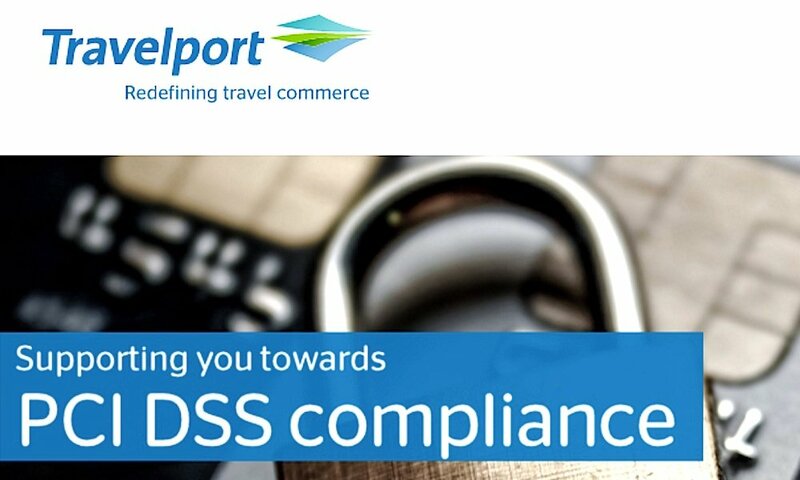 Travelport has announced the launch of an online PCI DSS (Payment Card Industry Data Security Standard) compliance referral service to help its customers’ businesses achieve PCI DSS certification. With fraud and hacking in the travel industry on the rise, maintaining a set of security standards to combat this criminal activity is critical when dealing with customer credit card information. Furthermore, as from March 2018, any IATA agent that accepts card transactions against its own merchant agreement or issues Billing and Settlement Plan (BSP) card transactions is required to provide proof of PCI DSS compliance to IATA. In response to customers asking for guidance on PCI DSS certification, and after a lengthy selection process, Travelport chose to partner with SecurityMetrics, a leading provider and innovator in data security and compliance for organisations worldwide. Making what is considered to be a very complex process, as simple, low cost and streamlined as possible, the PCI DSS Certification programme provides customers with an online Wizard Tool to guide agents through the self-assessment questionnaire process. The multi-language tool enables Travelport’s agency customers to achieve PCI DSS compliance, a requirement by the card industry for every business that touches card payments. With the support of the SecurityMetrics team, Level three and four category merchants, processing fewer than one million card transactions annually, can already start their PCI DSS assessment online at http://info.securitymetrics.com/travelport-pcidss-compliance. Enterprise level agents, known as Level one and two merchants (processing more than one million card transactions per brand scheme annually) can also benefit from more comprehensive assistance and creation of a bespoke compliance programme.